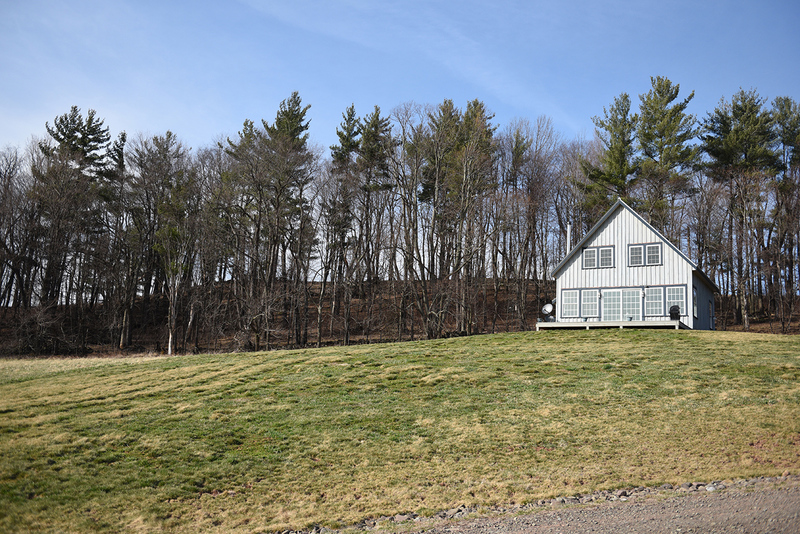 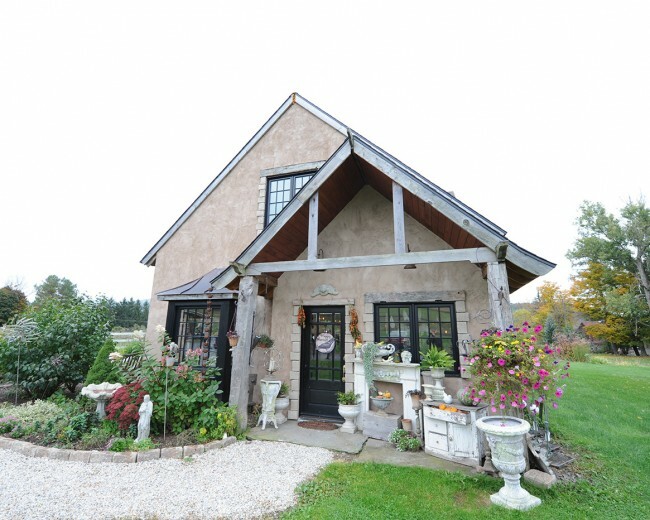 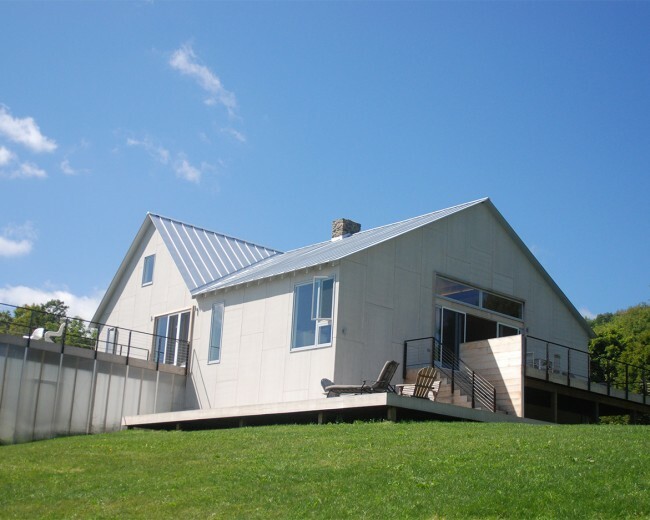 At the request of New York City clients interested in building an affordable home for weekend retreats and for renting, Whritner Builders constructed this handsome little house just outside of Hobart, NY, for well under $200k. 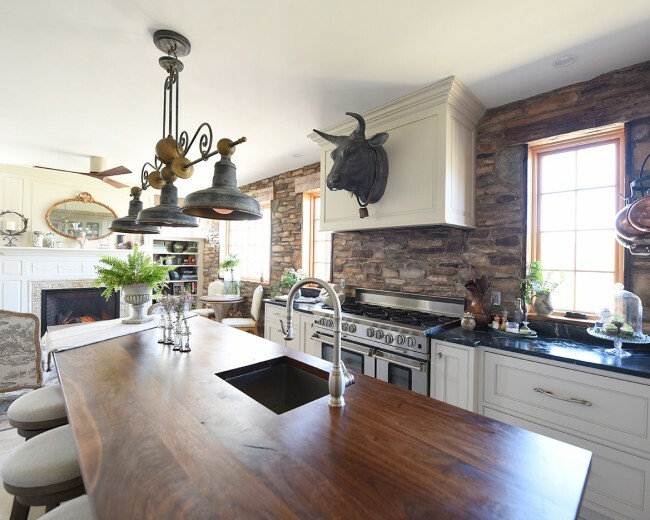 The owner designed the house and Whritner executed that design. 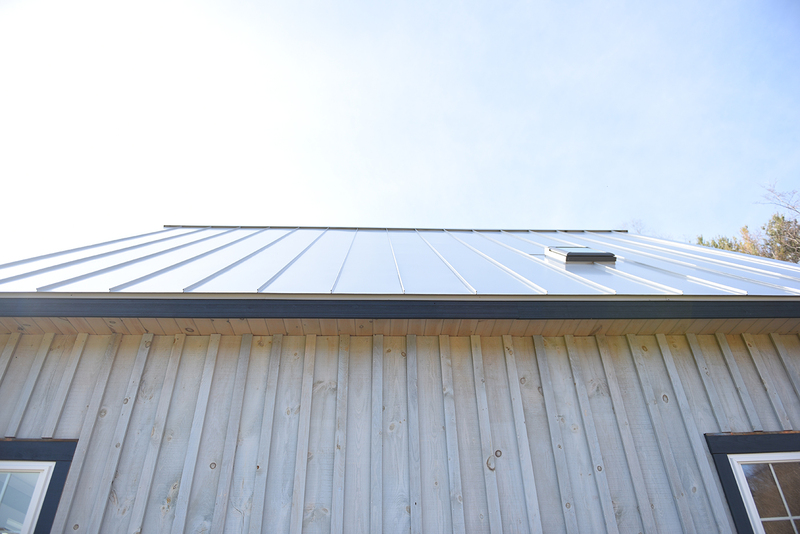 The footprint is small, 26′ x 26′, but feels much larger. 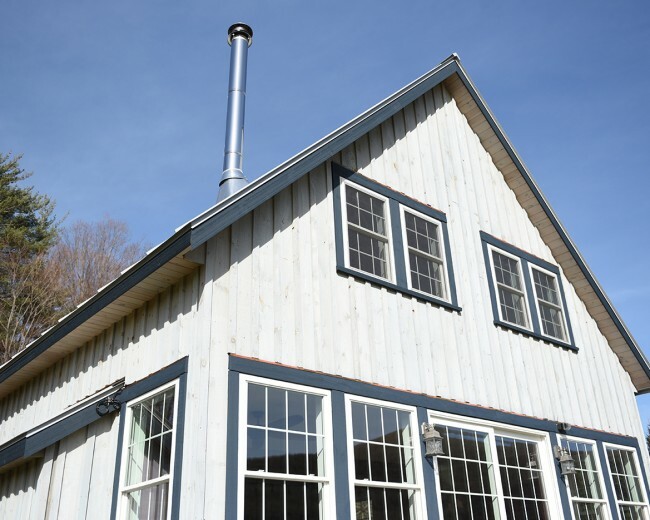 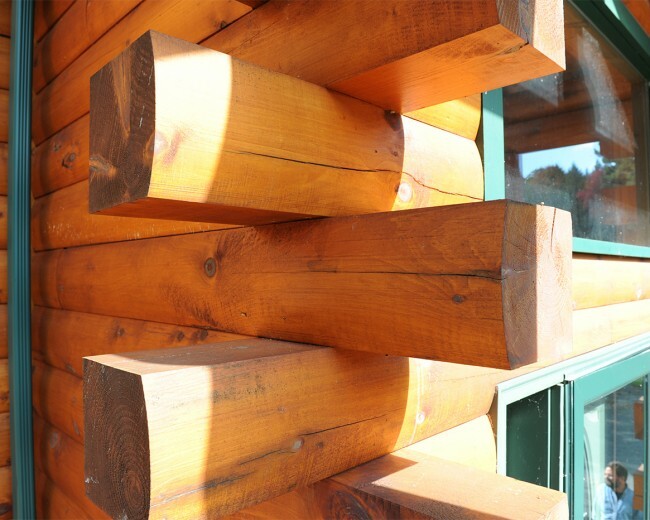 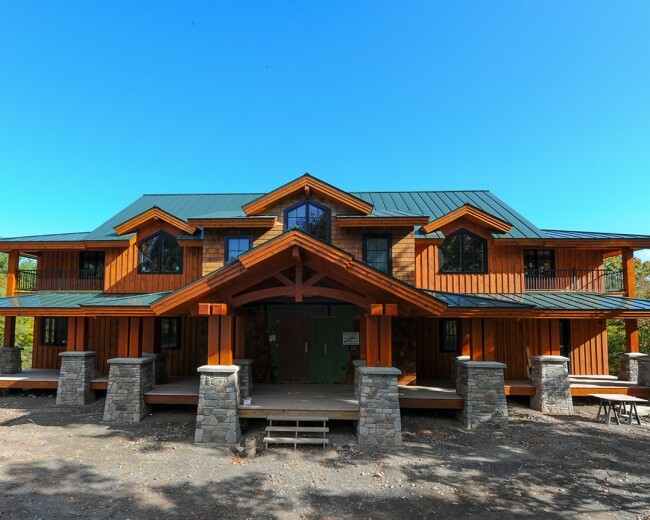 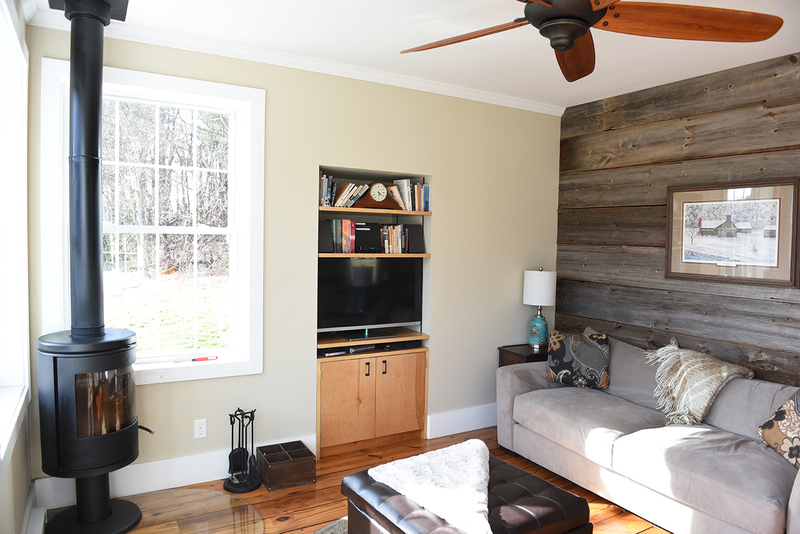 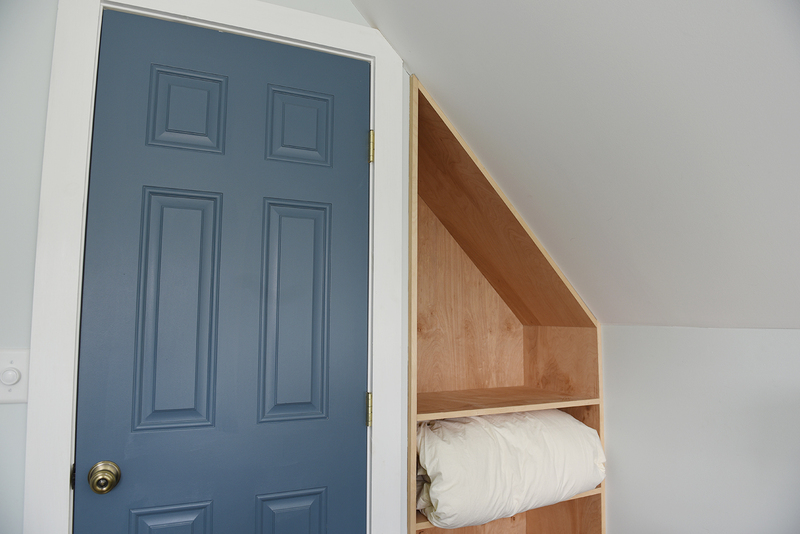 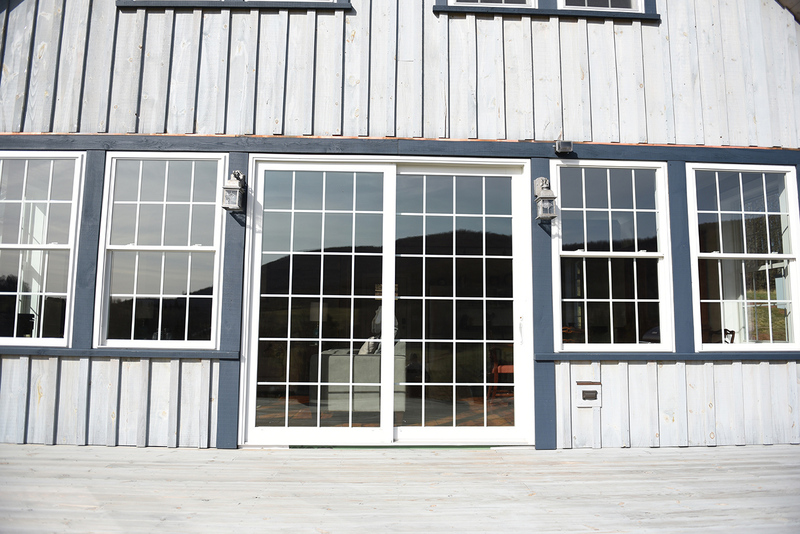 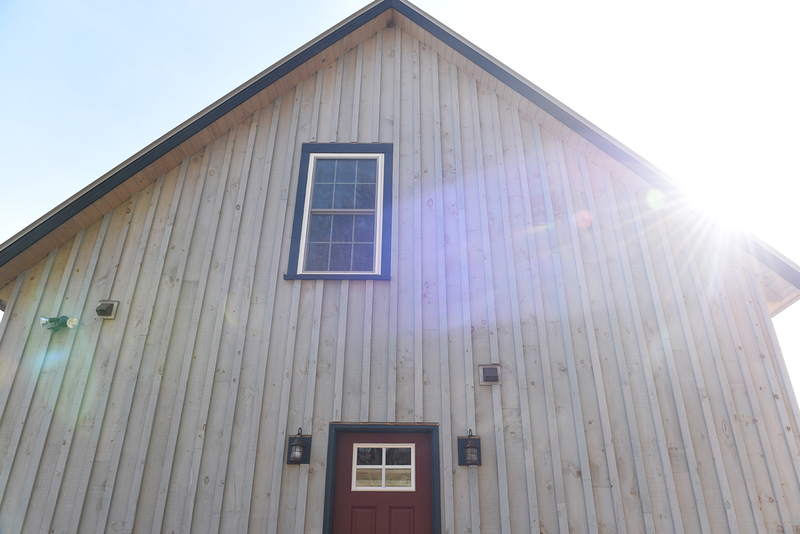 John and his crew sourced inexpensive but high quality material for the project, using locally-sourced board & batten siding, a standing seam roof and vinyl windows. 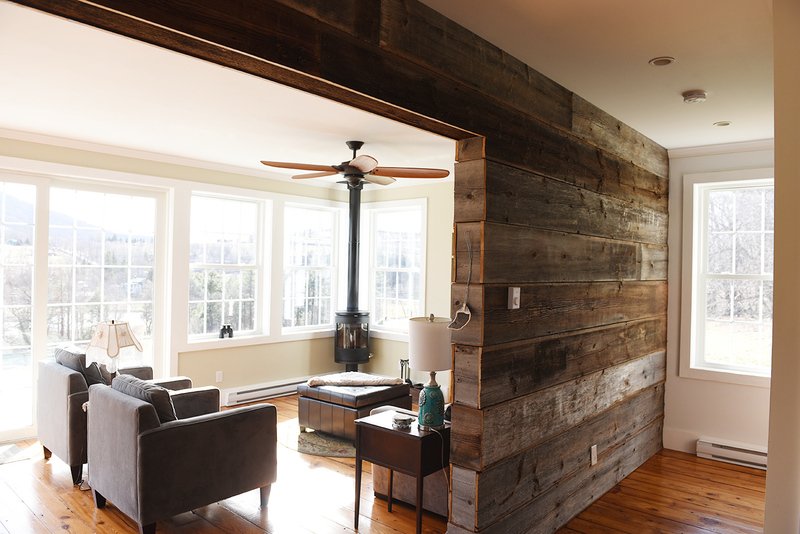 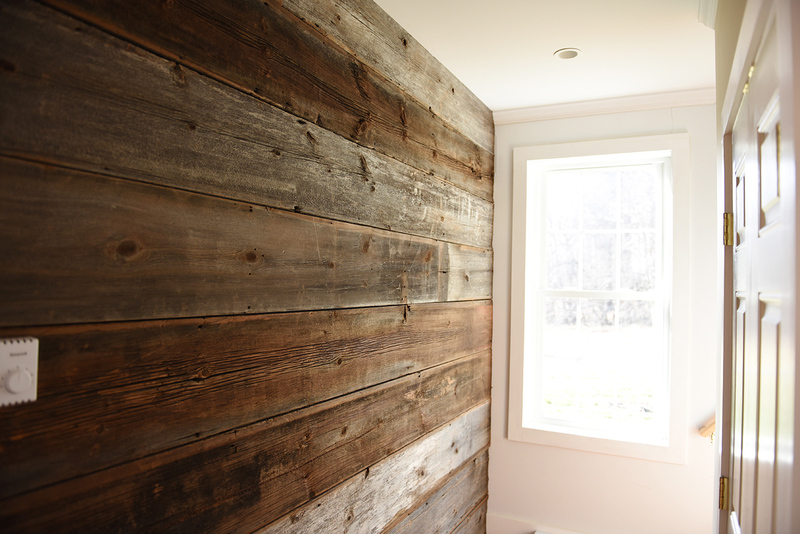 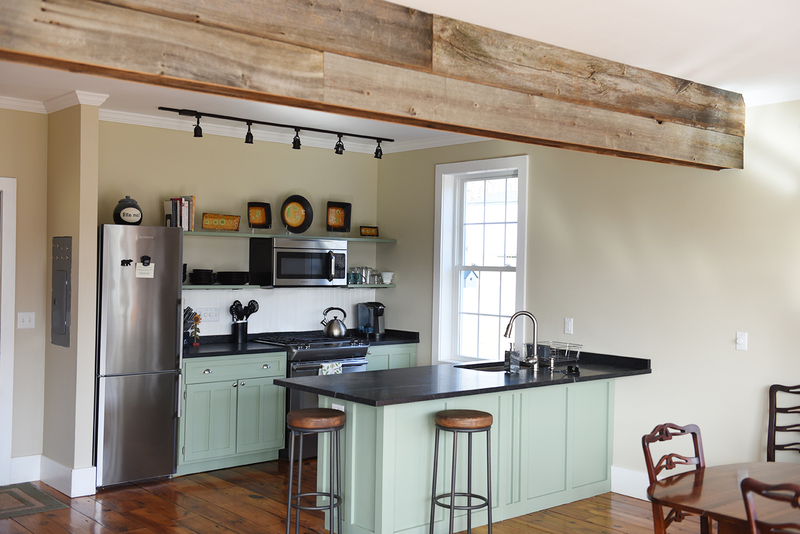 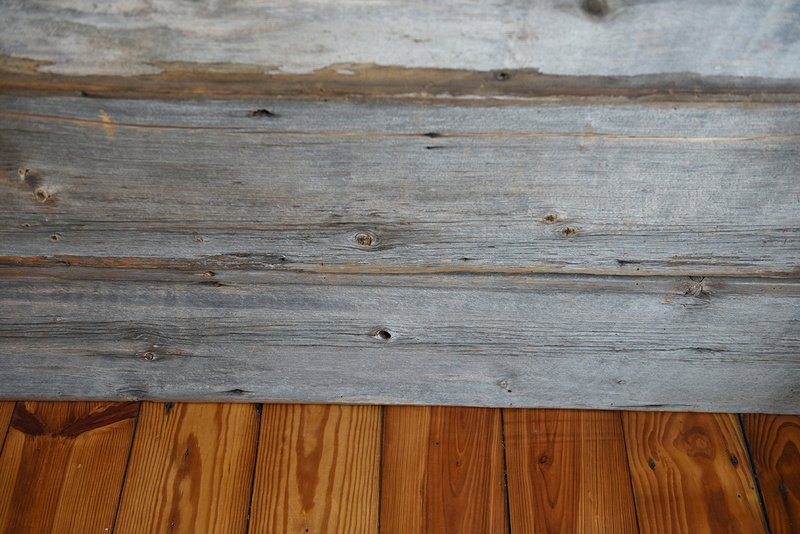 For the interior, they added some nice mountain design touches, including reclaimed wood flooring from an industrial mill & reclaimed barn siding. 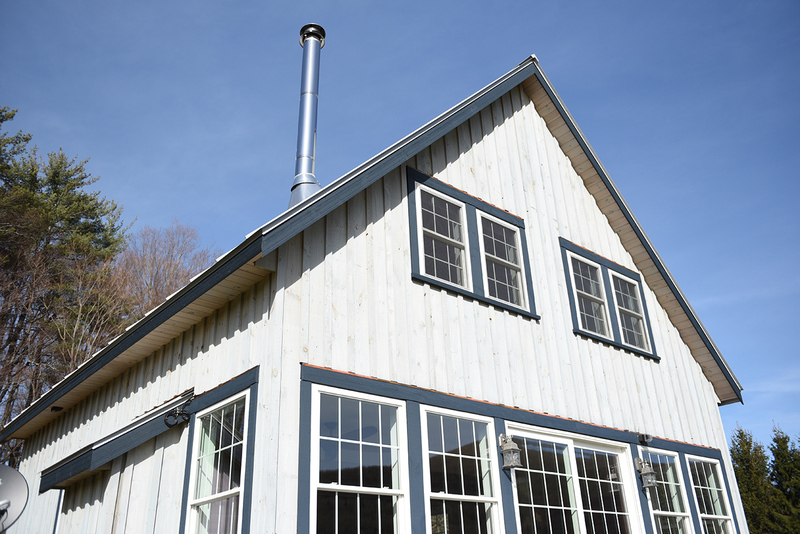 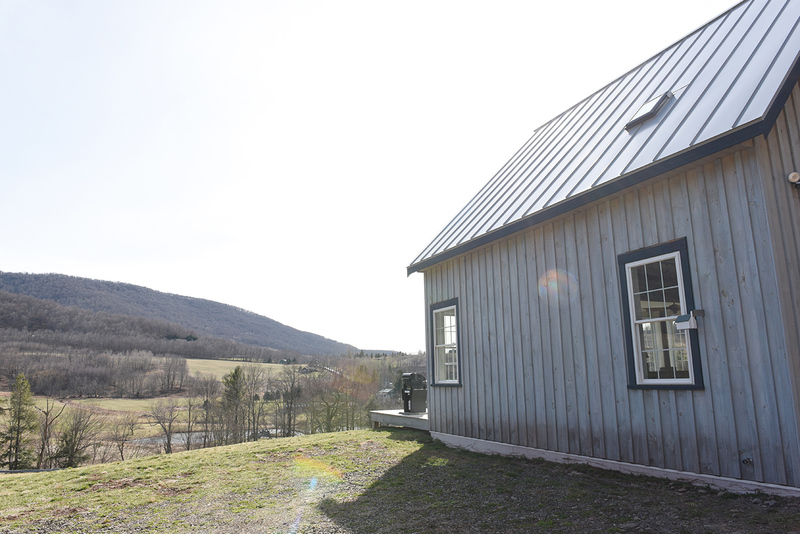 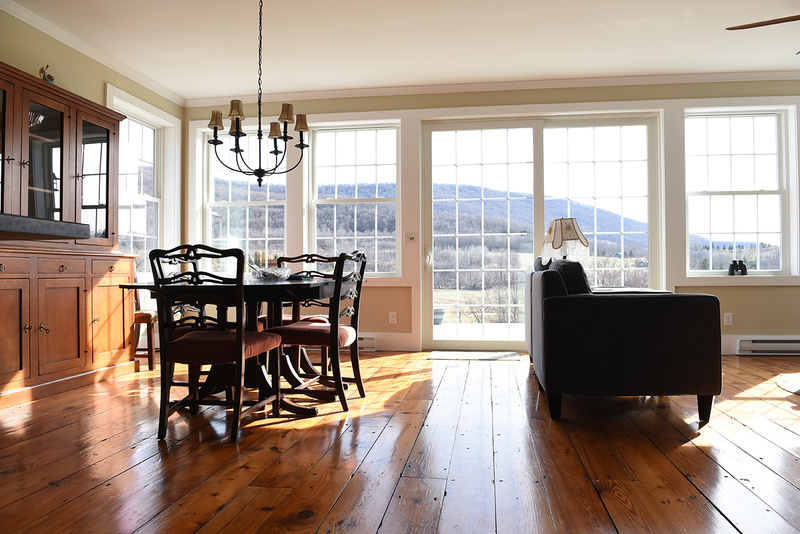 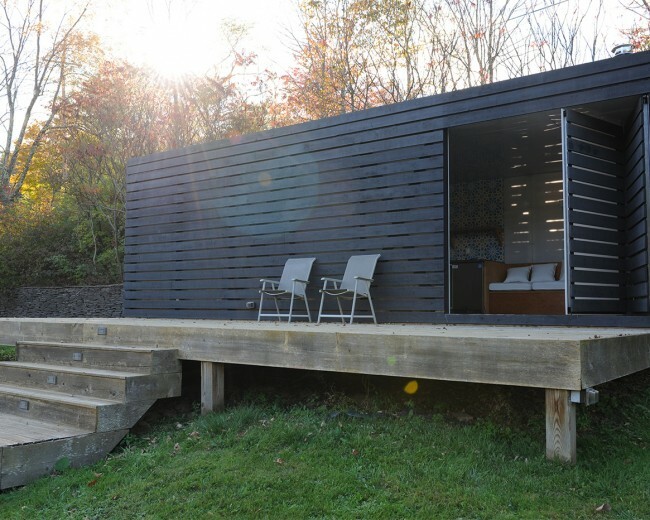 . . Voila – The Catskills’ Dream Cabin!